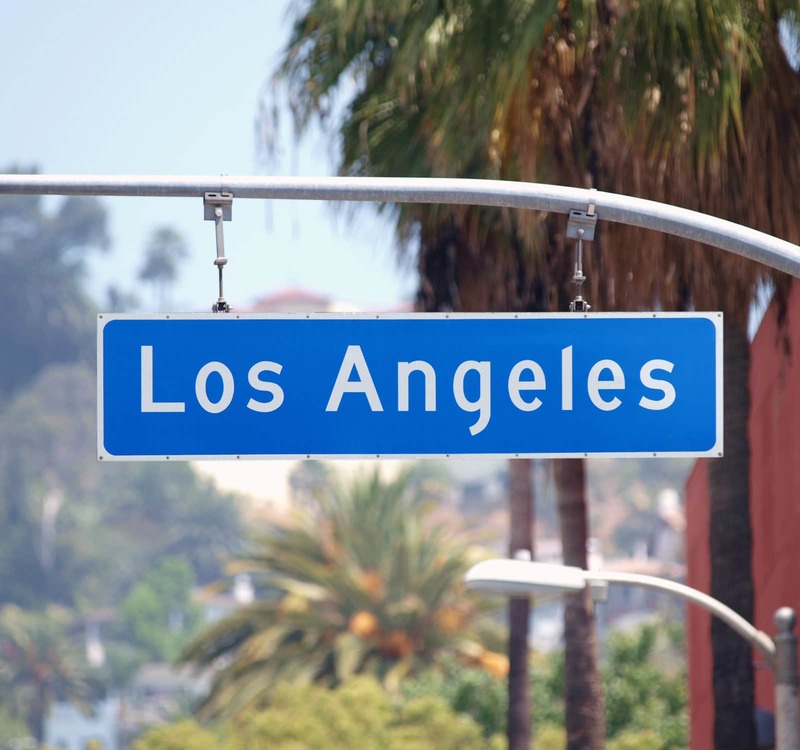 Los Angeles’ housing market has slowed over the last several months. The market had been on an upward trajectory since 2011, but sellers may no longer command the high prices they once did. Heading into the end of last year, the number of listings was more than 30% higher than the previous year, according to Zillow. The higher inventory might indicate buyers are balking at the price, which would force the seller to cut it in order to complete the sale. For the first time in several years, buyers are in a better negotiating position. This does not mean Los Angeles has returned to a buyer’s market, but the chances of the seller accepting your offer have improved. We offer some advice on how to work the situation to your advantage and obtain the best deal possible. Los Angeles has a very large geographic area. Therefore, it is difficult to judge the entire city. Fortunately, once you pinpoint the neighborhoods you want to live in, your task becomes much more manageable. This interactive map can help show you the various prices. However, you need to take a long-term view. Ask your exclusive buyer’s agent how prices held up during the last downturn and the price trend in the ensuing years. This provides you with more than a decade’s worth of data. The home’s location is a key factor. Generally, homes in more attractive areas based on a multitude of factors, such as the school district, access to jobs, and amenities, hold up better and recover quicker than those in less desirable or up-and-coming neighborhoods. Your exclusive buyer’s agent works for your interests. He or she will do his/her best to obtain the most helpful information for you in order for you to make an informed decision. A homeowner’s special circumstances may allow you to put in a lower offer. For instance, if he or she has already purchased another home prior to the market softening, the sellers might be willing to lower the price in order to raise cash and eliminate a second mortgage payment. Sometimes, sellers become fixated on a price, not yet willing to accept reality. Your case becomes stronger if your agent provides a basis for your offer. 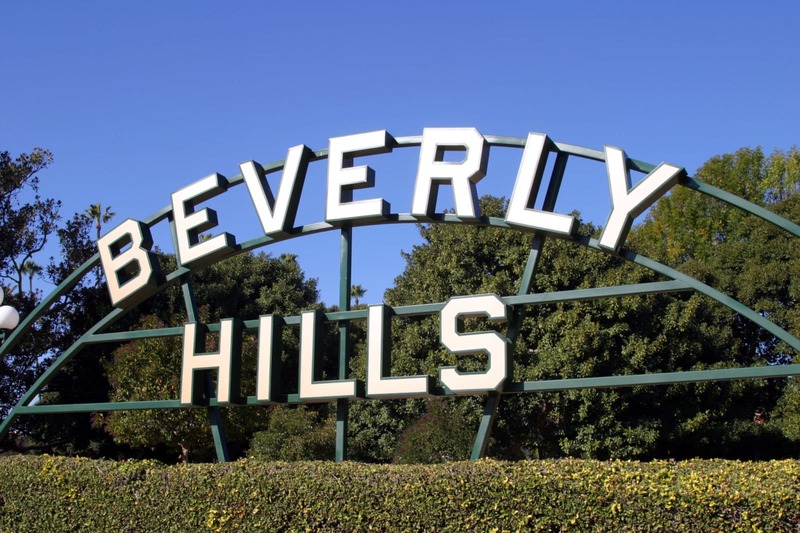 Stating the Los Angeles market has more listings is not going to cut it. But, if you can demonstrate that prices, particularly in that neighborhood, have fallen 5% over the last 6 months, then you have backed up your argument with solid data. On the flip side, you should not expect a lower than fair market offer to work. You should not factor in that the Los Angeles’ real estate market is going to continue weakening, for instance. Do not make the negotiations personal. You should try to put yourself in the seller’s shoes. For him or her, this likely goes beyond a mere financial decision. A well-written note might help your case. 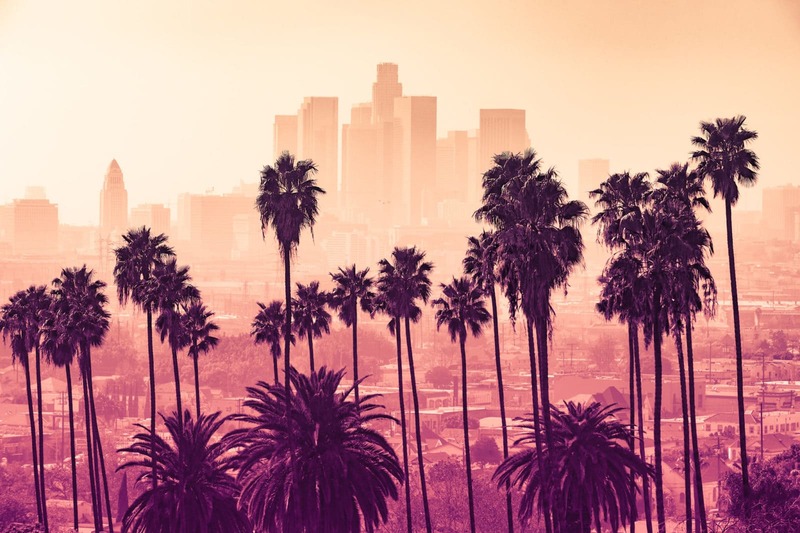 You can explain how much you like the house, but the Los Angeles market has cooled off over the last few months, and your offer merely reflects the market reality.